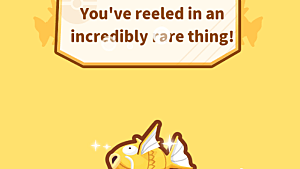 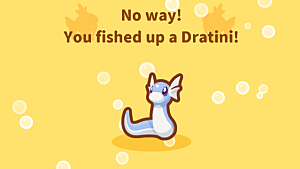 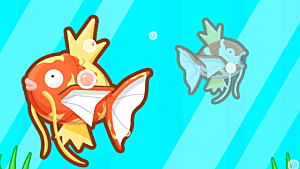 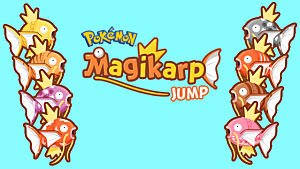 The main goal in Magikarp Jump is to win the various Leagues available. 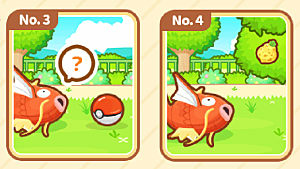 Each battle gets you trainer experience -- and one step closer to winning the League. 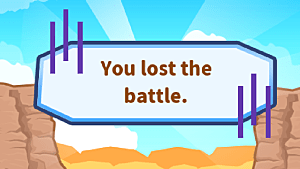 You will also get coins for each battle whether you win or lose, but more if you win. 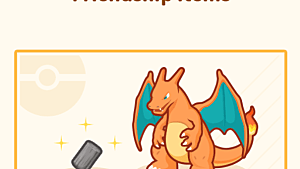 In this guide, I'm going to list each league in the game, when you unlock it, and the rewards for each battle. 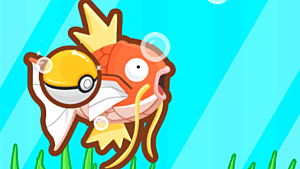 Below is the list of leagues in the order you unlock them. 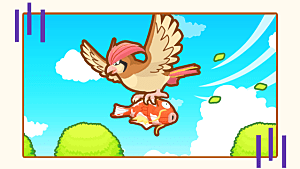 The higher leagues have 15 or more battles to them, and the opponents get stronger at a faster rate. 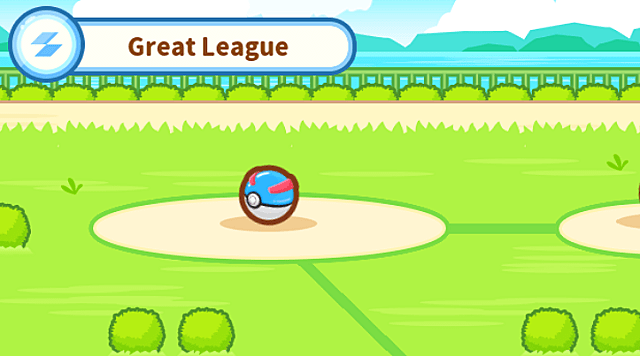 There are also 3 Expert Leagues you can compete in after you finish the Luxury League, but these are bonus and won't unlock any new items or Pokemon.